If you are not where you want to be in your shooting game, you’re either not motivated enough, you’re getting poor instruction or you’re not using a custom training plan. I’m putting my money on the last choice. Chances are pretty good you are following a training plan that worked for someone else or was just randomly made for anyone. 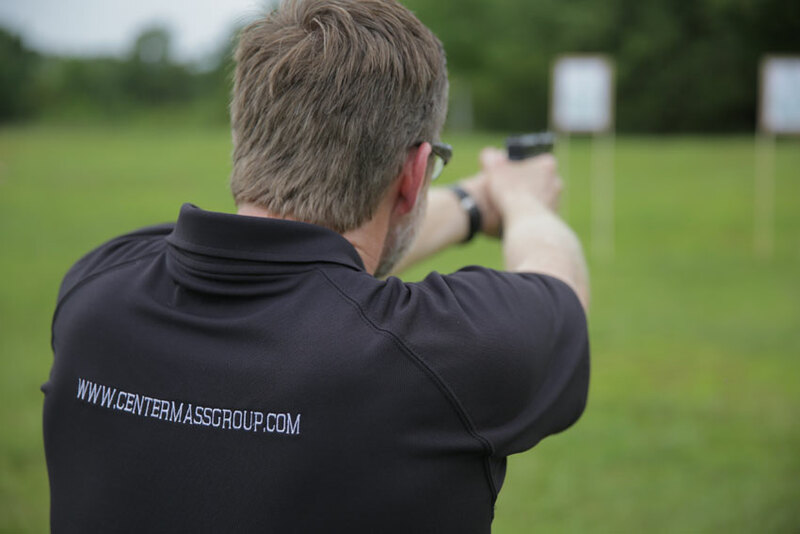 However, there are three elements you need for any firearms training program to be effective. I call them the 3 D’s of effective training: definition, direction and drive. As a shooter, you need to know exactly where you are in your training and where you want to be. 99% of training plans out there are cookie-cutter plans that are worthless. Everyone is at a different place in their learning process or skill level and has different goals they want to achieve. How in the world is a training plan for Mike going to work for Michelle? Answer: It’s not and it’s the biggest problem with most training courses today. But it’s not the courses themselves, it’s with your plan and a course is not a plan. A course is something you take because it aligns with your plan. The first thing you need is to get an accurate assessment of your current skill level so you or your instructor knows what you need to work on or what course you should take. Next, you need to get clear about what your goals are and what you want to get good at. It’s easy to think that others have the same goals, but ask just a few shooters and you find out this is far from the truth. Once you know where you are and where you want to go, you can come up with a plan. Only when you know where you are and where you want to be will direction be of any use. Your training plan could have the best directions ever invented – super detailed, dyno-awesome-video, surround-sound-audio, with turn-by-turn directions— but if your starting at the wrong point, these directions will be meaningless. If your goal is different from the directions, you will NEVER end up where you want to be. Either way will lead to desultory destruction of your training plan. Normally, the lessons you’re getting are not the problem. They might be a slower route or take you little off course, but you can easily stop and ask for directions. Drive means that you have a reason for training. You love your family and don’t want some worthless P.O.S. to take them away from you or you away from them. You love your country and want to protect it. Hell, you just love to win and want to be on the top of your division! Whatever it is, your drive is the reason you get out of bed early to train. It’s what makes you excited and energetic about learning and growing. Without having drive the best you can hope for is to be mediocre; you’ll get up early for a week or two, but then your little reserve battery runs out of juice and you find it’s easier to sleep in than to get up and train. To get all of these things working together for you (and you do need all 3), you want to employ what I call GPS Firearms Training. 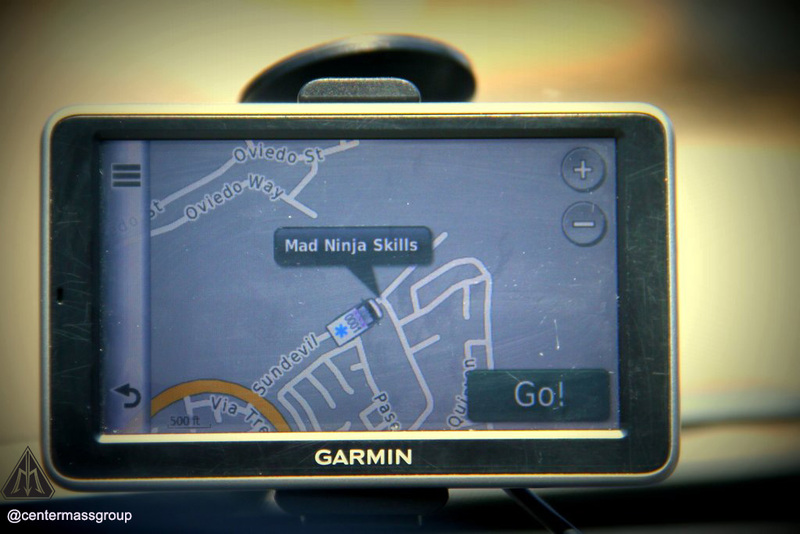 GPS training works just like the one in you car. The first thing you need to do is tell the GPS where you are. If it doesn’t know, it can’t give you directions. If you don’t know where you are, a good instructor can also work like a GPS to define where you’re at, but depending on interference (cognitive dissonance) it can take a while to pinpoint your exact location. Now imagine if at this point the GPS just starting giving you directions. Where the hell are you going? You need to tell the GPS where you want to go or you’ll end up wasting your time and gas driving around all day. Even then you may never get to where you want to go and there’s a pretty good chance that you’re going in the wrong direction. So only when the GPS knows exactly where you are and where you want to end up can it give you helpful directions. And with well defined start and end points the GPS will also be able to tell you as soon as you veer off course and give you new directions to get you to you destination faster. After you’ve defined your points, the rest is up to you. Drive! Start moving, do something – if you’re heading in the wrong direction your GPS will tell you – “recalculating; make a U-turn as soon as possible.” But none of these critical elements will work alone and one or more is most training plan out there, for those that even have a plan. Again, a goal is not a plan, a course is not a plan and a class is not a plan – a plan is your personal long range path to get to where you want to go. Without a plan, you’ll never get to where you want to be. Don’t let it happen to you! Using a GPS Training model is the most effective way to get from where you are now to where you want to be. 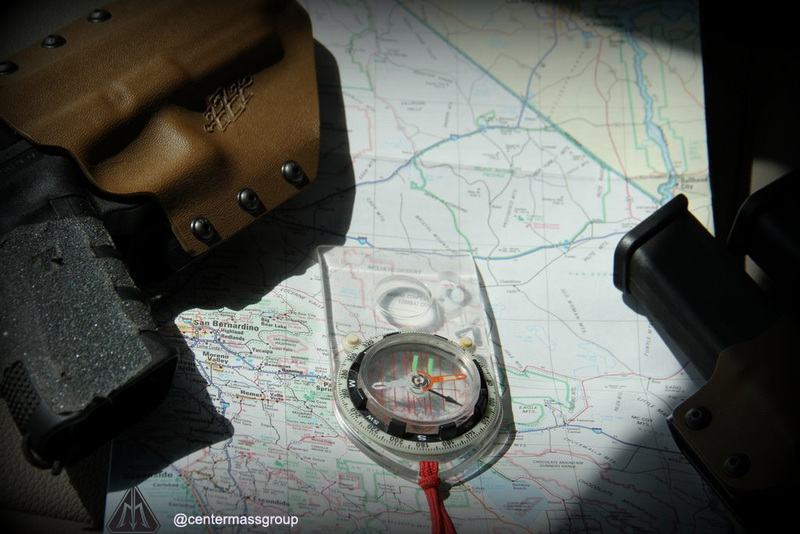 Keeping up with the GPS analogy, you need to make sure your firearms’ training is measurable. Even if a GPS tells you what direction to go in, you’ll also need to know how far you need to go in that direction. This is called measurement. If you’re not measuring your training, what you’re doing is called playing. Yes it’s fun to shoot guns and I’m not saying not to have fun. In fact, if what you want to do is just play and have fun by all means, do so. (Safety note: Guns are not toys and should never be played with) Just be clear and honest with yourself about what you’re doing. How much and what you measure is up to you and has a lot to do with your training plan. If your goal is for speed, then measuring points would not be as useful. Again, everything you do in training effectively comes down to using a GPS Training model. Figure out where you are, where you want to be and then measure the critical elements along the way. Make sure you keep all your data in a range book and review it often; this is the only way to know when it’s time to change direction…or even make a U-turn. Retention and transfer are the most important end results of training. Retention simply means that you remember what you learned.If you are given too much information too quickly, you’ll have cognitive overload and, over the long term, you will not retain as much. Think of this as going too fast in your “training car” and getting pulled over and put in jail. Everything was going great, but now you’ll need to go over that path again to get back up to speed. Take your time learning and only when you fully understand something should you move on to something else. 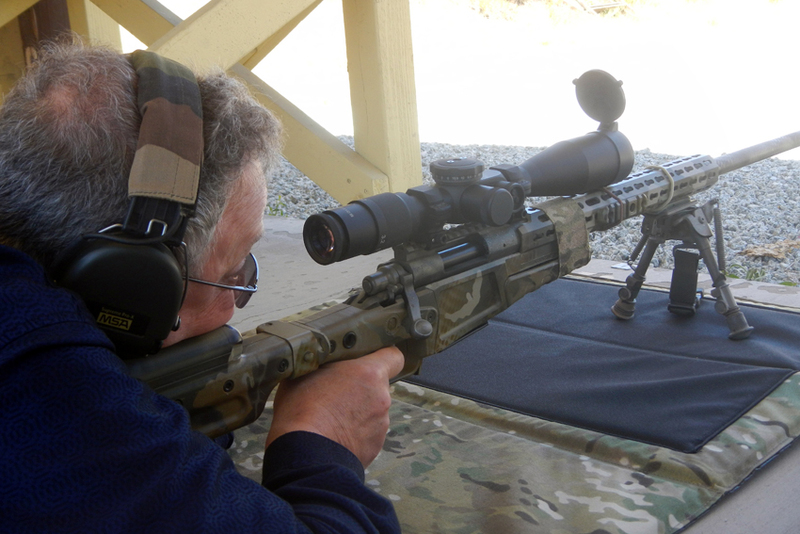 Even if you’re an experienced shooter and want to improve, becoming a great shooter is not about learning new things; it’s about learning what you’re doing now that is limiting your shooting. (Read: Bad Definition). The biggest key to improve your retention is to practice often in small amounts. Other strategies include writing down the information you learned, visualizing what you learned or even asking questions. Regular practice spaced out properly has been shown to increase retention by 200% – 700%, that’s a pretty good ROI! I Hope The Bad-Guy Is Wearing A Shirt With Dots! The other important outcome you want from any and all firearms training you do is called transfer. 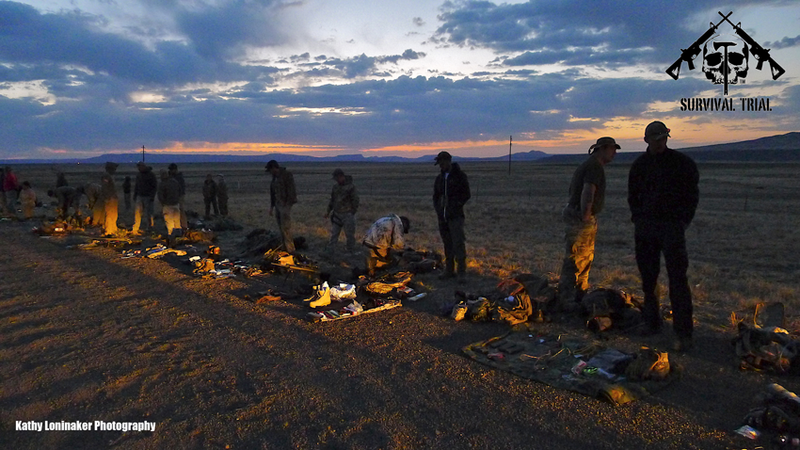 Transfer is your ability to take what you learned in a course (or awesome shooting book) and apply it in whatever setting you’re training for – combat, law enforcement, competition, etc. The way to have better transfer is pretty easy; make sure your training is realistic. Once you fully grasp the basics, make sure you’re incorporating stress. 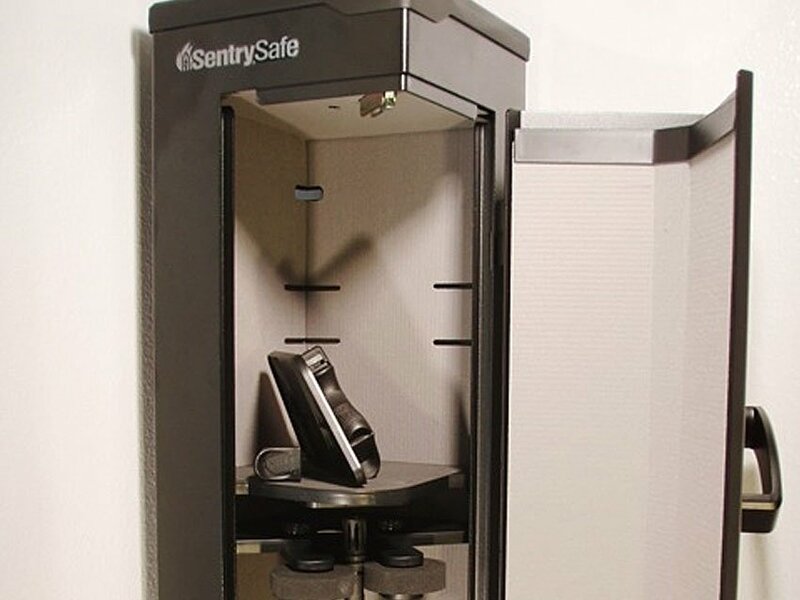 But if you’re training on bullseye targets all the time and expect to be able to shoot a burglar in the middle of the night, you might find that more difficult than you thought because you haven’t worked on any transfer. You can safely increase transfer by using realistic targets, shooting at night/low-light, shooting under stress and using airsoft to set up realistic scenarios in your home. The more training you do and the closer you can get the two ends (training and application) the easier it will be for the learned skills to jump the gap to application. 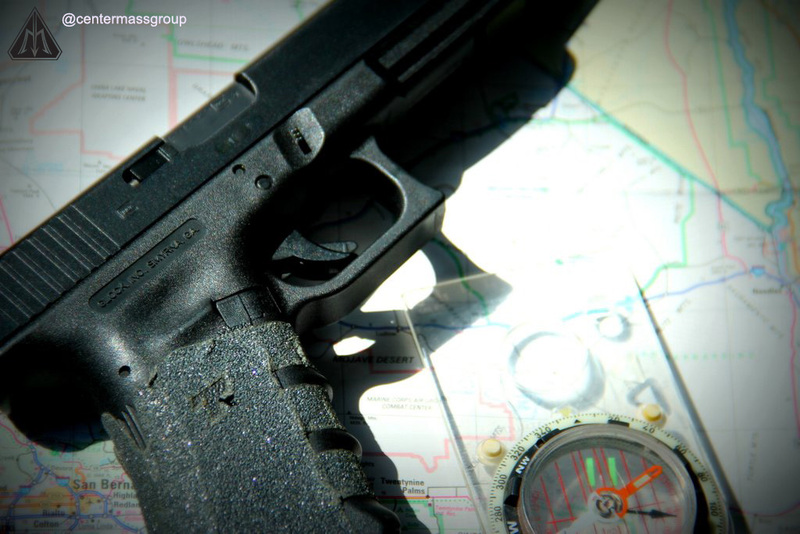 Do you have a customized firearms training plan? If not, pull over to the side of the dead end road you’re on and figure out where you’re at before spinning your wheels any more. If you have any questions about how to create a custom plan, let me know in the comments area below. If you’ve got a plan – Hooyah! Editor-in-Chief’s Note: Chris is a former Navy SEAL and the Director of Training for Center Mass Group, which was founded by two former Navy SEAL Instructors. Giving people the experience of being trained by the most elite combat unit in the world, Chris is currently a Maritime-Counter-Terrorism and advanced marksmanship Instructor who has trained DOD, DHS, FBI, CIA and multiple foreign allies in all aspects of combat weapons handling, marksmanship and Maritime Operations. His new book, How to Shoot Like a Navy SEAL, is now available and definitely worthwhile to check out!